Long Lasting Makeup for a Fresh Look Throughout the Day! Want to enjoy the power look for your work? Would you like to enhance your self-esteem? Go ahead and let the doors for more job opportunities open for you. Give your staff the opportunity to boost their self-confidence with our innovative and personalised corporate styling service. 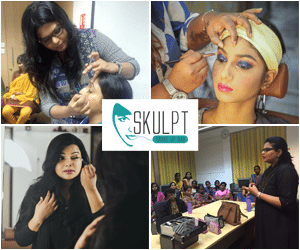 Skulpt offers customised corporate makeup workshops to suit your demands. The objective of this workshop is to teach your staff on corporate makeup artistry skills. We deal with the art of style and beauty. 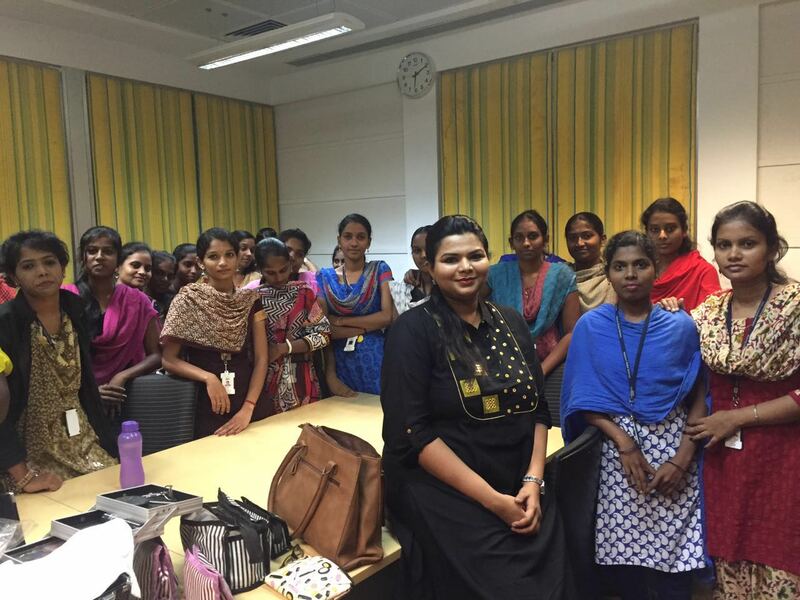 We are the one stop destination to groom your employees on beauty and style techniques. Go ahead and look gorgeous with our certified makeover workshop. Discover the secrets of looking confident and well groomed. The corporate grooming workshop is suitable for beginners and for those who want to refresh their skills. The workshop is suitable for use in a retail environment. We also deal with etiquette workshop and tips to enhance personal style. We strive to bring out best features through our workshop. The objective of the course is to train the staff to become professionals in makeup skills. We offer the right balance between demonstration and practice. The participants are given an opportunity to conduct photo shoots. The participant size is restricted to 20 people for the training. The workshop can be conducted at the location of your choice or our premises. The course duration is half a day depending on the requirements of the corporate. Skulpt provides with all the tools like brushes, cosmetics, etc., just bring over the passion for learning the art of makeup.